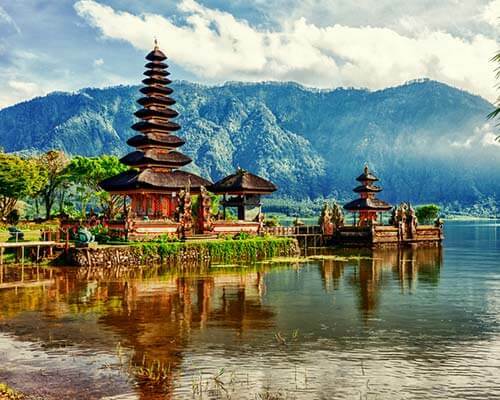 Popular amongst the romantics for being the perfect fresh cozy tropical retreat, Bali is one of the top honeymoon destinations of today. 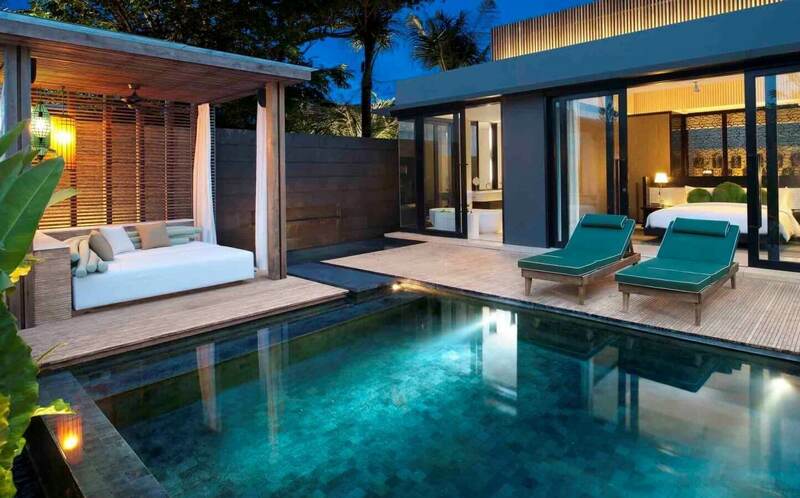 And Seminyak villas are the shining gems. 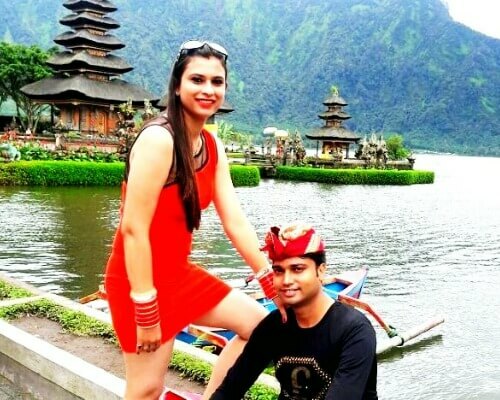 With the charm of the lush gardens, chirping morning birds, and the stunning blue waves, the city also offers quite a contrasting vibe through its bars and multi-cuisine restaurants. 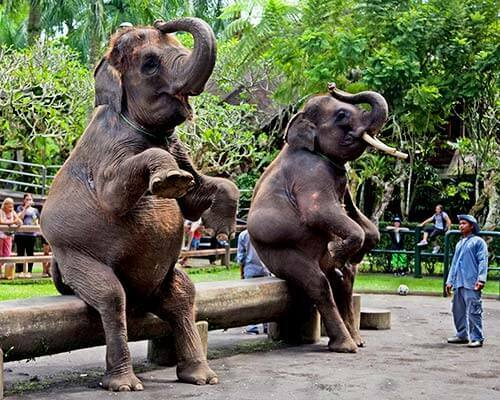 Adding to this a splash culture, and you have yourself a treat with its heritage sites as well as the age-old traditional massages. 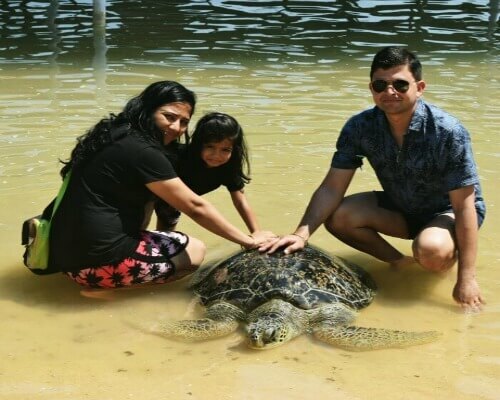 While couples escape to this green-blue oasis every now and then, families too have started putting this destination on their list. What with the big blue offering a myriad of exciting activities, and the city itself buzzing with energy! 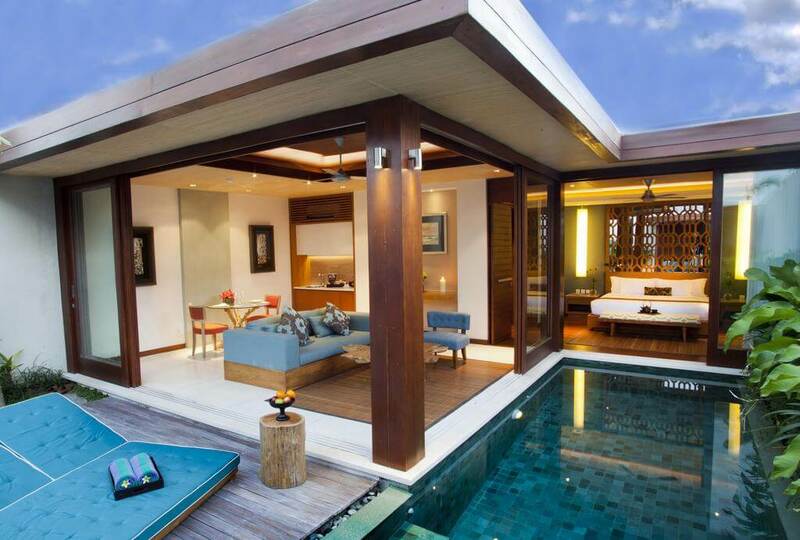 But one more thing that Seminyak is so famous for, is its collection of stunning villas. 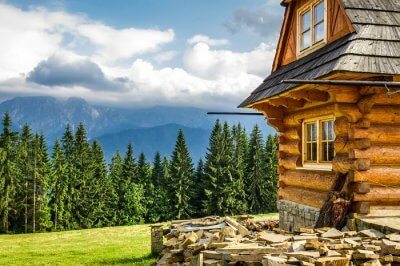 Offering private havens to all those looking to escape the rant of the big cities, these villas specialize in making each and every guest feel special. 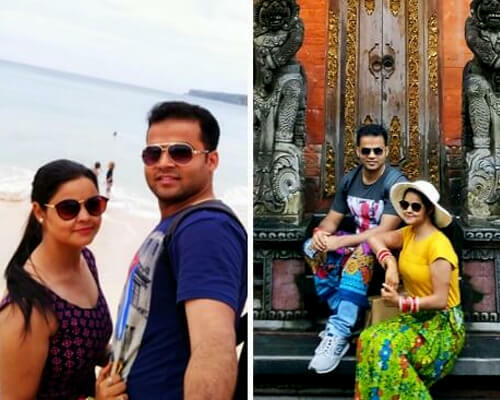 Equipped with the best amenities and facilities, not to mention the stunning architectural designs, these chic properties are your perfect accommodation options whether you are looking for a romantic getaway or a family vacation! 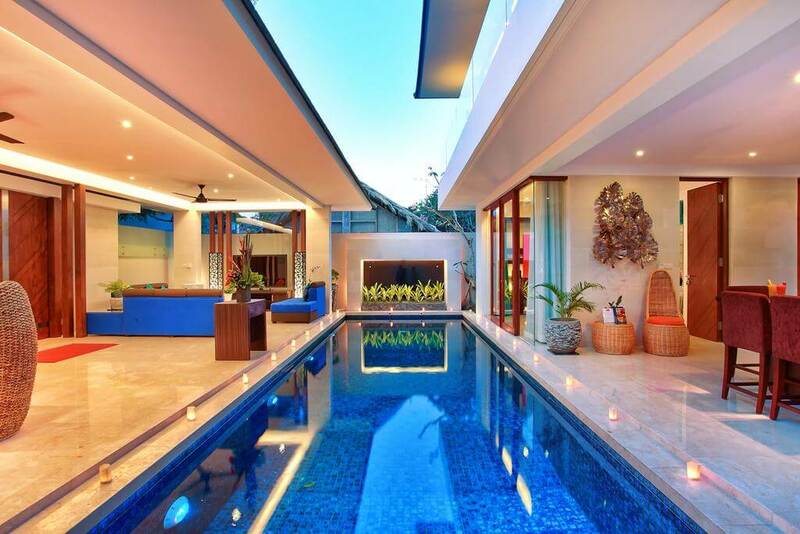 Seminyak villas with private pools are strewn across the city, and to pick out just a few is quite a task! 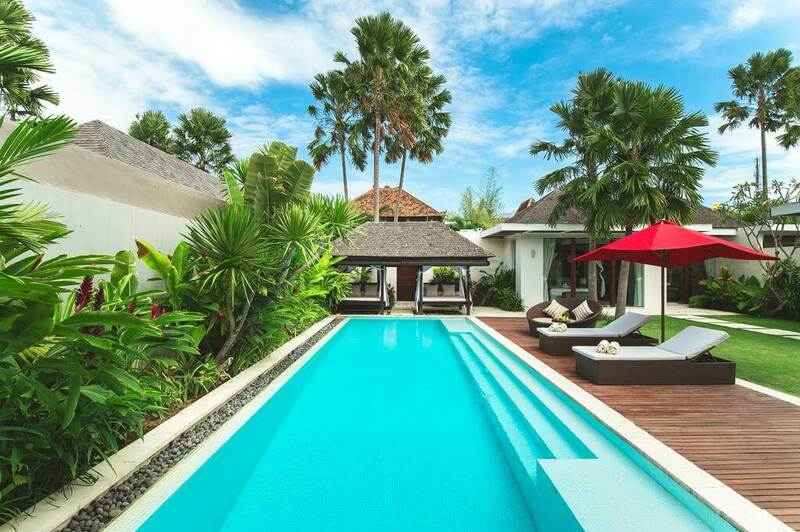 Take a look at some of the top villas in Seminyak before you plan your perfect Bali vacation. Stylish design, five-star services, and stunning views make The Layar lead this list. 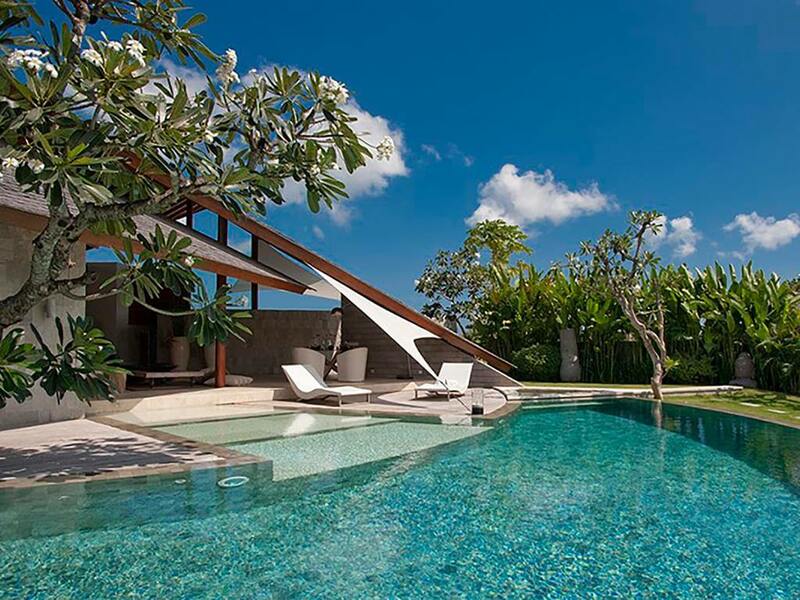 This group offers one, two, three, and four bedroom villas in Seminyak. 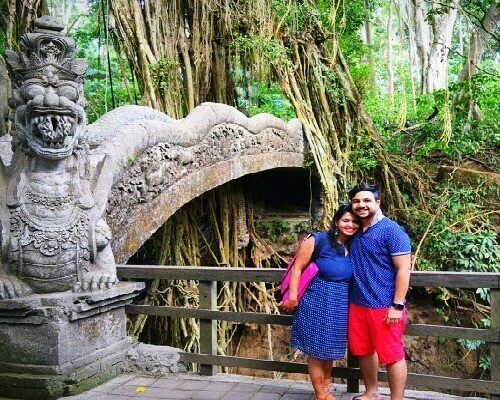 Offering some of the best villas in Bali for families, they boast of private swimming pools, play areas, spacious bedrooms, and other amenities like jacuzzi, media room, and kitchens. Equipped with the classiest entertainment systems, a sauna, outdoor bath, kitchenette, a private tropical garden and pool, and even BBQ facilities, Casa Mateo steals hearts in just a glimpse. Also, worth mentioning are their chefs, who are known to cook exquisite meals that are fresh and healthy. Aiming to provide guests with a home away from home, Chandra Bali Villas are experts in pampering. 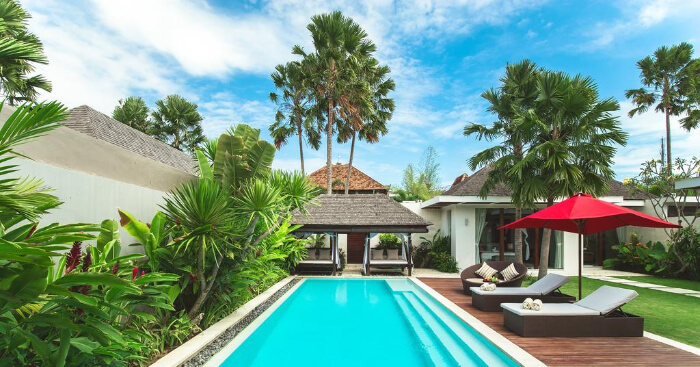 From yoga to martial arts, and massages to delicious cuisine, all is provided in the comfort of their gorgeous villa, which is also one of the best luxury villas in Seminyak. 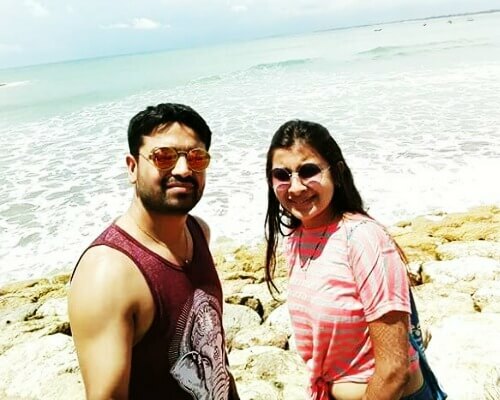 The beach is just a quick walk away, as are many other facilities like gym. Set amongst the beautiful tropical gardens of Seminyak, Peppers Seminyak gives luxury a whole new meaning. Gourmet kitchens, spacious rooms, and an elegant design along with gardens, sundeck, and outdoor bathrooms are some exciting features of the property. They offer one bedroom villas in Seminyak to five, making it perfect for a romantic honeymoon, as well as a huge celebration. Clear glass doors opening out to the pool that is set amidst a green garden, spacious bedrooms, and sparkling bathrooms are some of the architectural designs that are stunning. Head to the common areas to make new friends, and you have facilities like the gym, a common pool, and a spa to pamper yourself with. 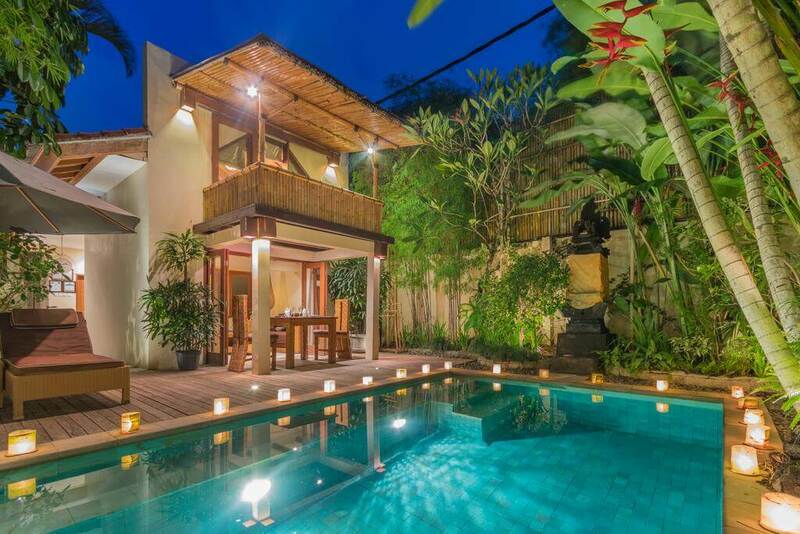 A cosy retreat in the heart of Seminyak, W Bali Villas offer some of the best villas in Bali for honeymoons. Sundecks overlooking the private pool with daybeds, rainforest showers, BBQ facilities are some of the features that you can expect here. As for amenities to spoil yourself there are fitness and spa facilities for you too! 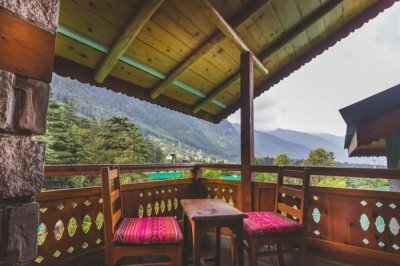 Tastefully designed to suit a large family, and provide a cosy escape to romantics, Indi Villas offer sophisticated services. 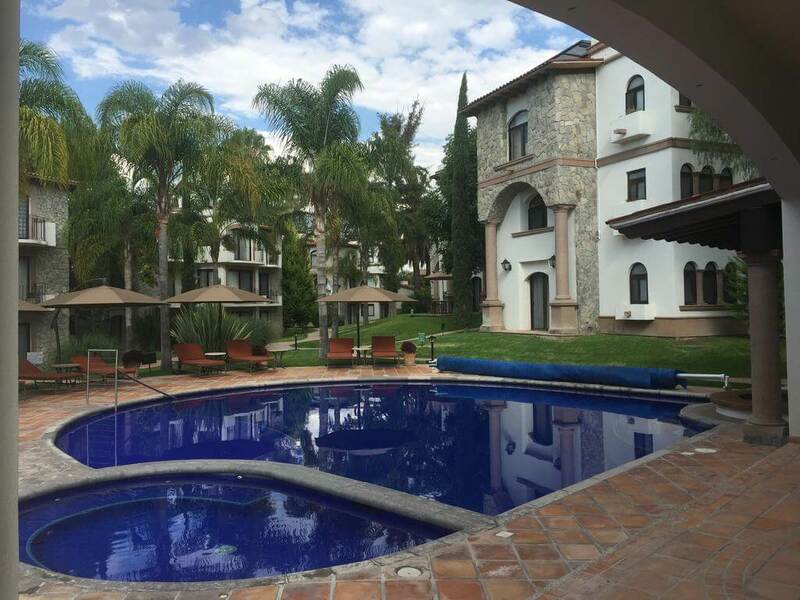 Private pool, open living and dining areas, entertainment systems are some of the many things available at the villas. 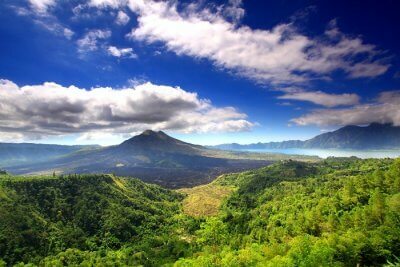 In addition to this, they also offer BBQ for special occasions, and an excursion around Bali! 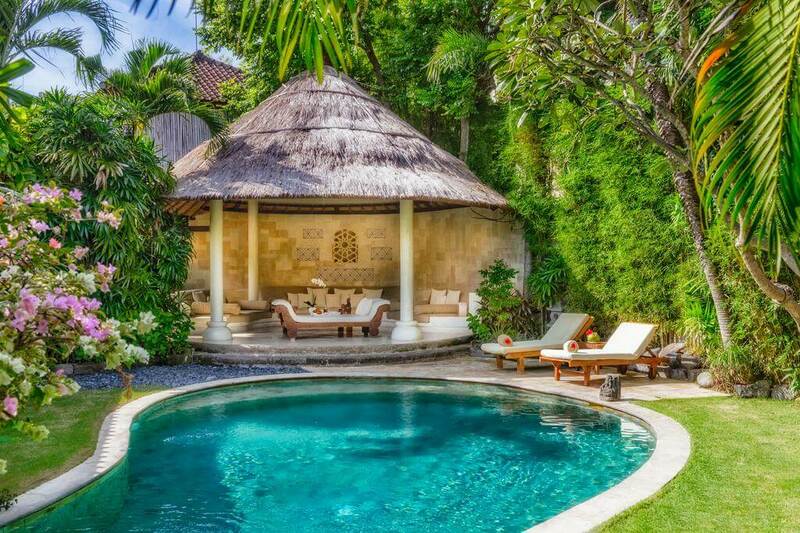 One of the best villas in Seminyak with private pools, Villa Kubu has a variety of villas to suit all kinds of needs. 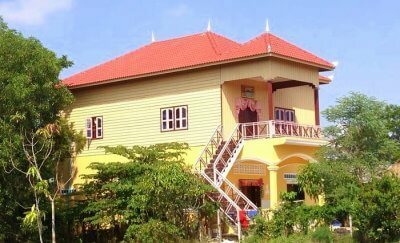 1, 2, 3, and 5-bedroom villas, connecting villas, as well as villas from their sister estate make it exceptional. Special activities for couples, and families, multi-cuisine dining, and trendy nightlife nearby, and of course the beach add to its charm. 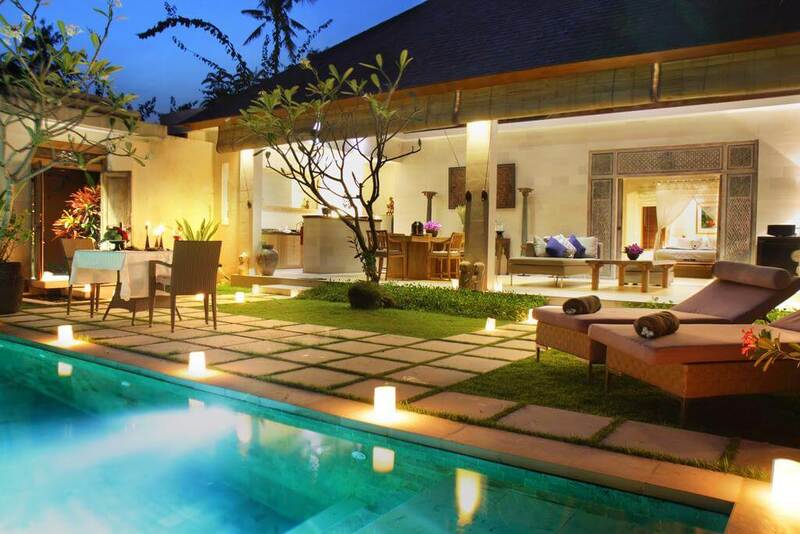 Set amidst the lush gardens of Seminyak are 11 villas of Villa Bali Asri. One, two and three-bedroom villas with private pools make this a cosy retreat for honeymooners, and a fun vacation spot for families. Spa and gym facilities are an added bonus, along with car rentals and even tours! 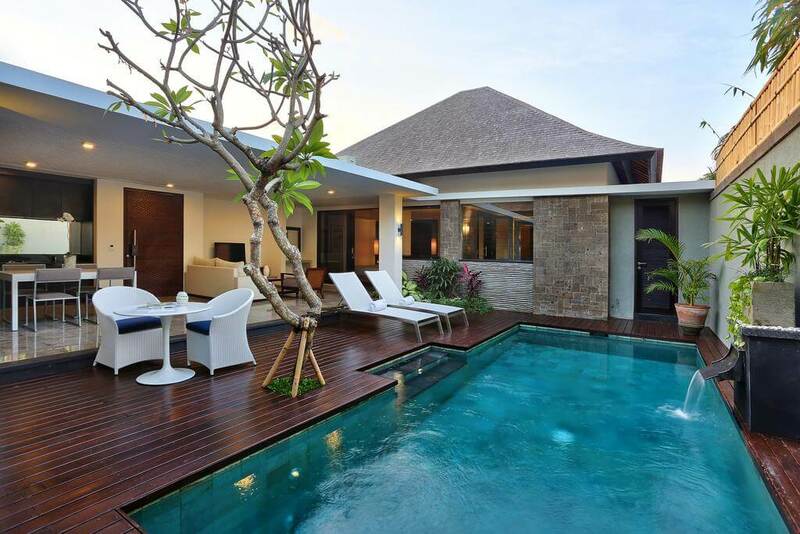 A one stop accommodation in Bali that specialises in giving the most authentic Bali experience to all, Villa Seriska Dua Seminyak is amongst the top luxury Bali villas. 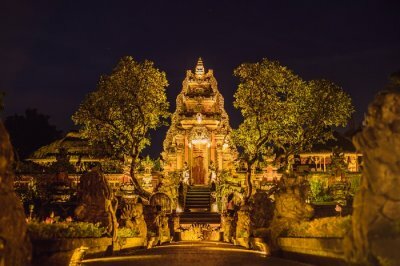 The tropical designed garden and villa is refreshing, while the amenities like spa, tours, culinary brilliance make it one of the best experiences in Seminyak. 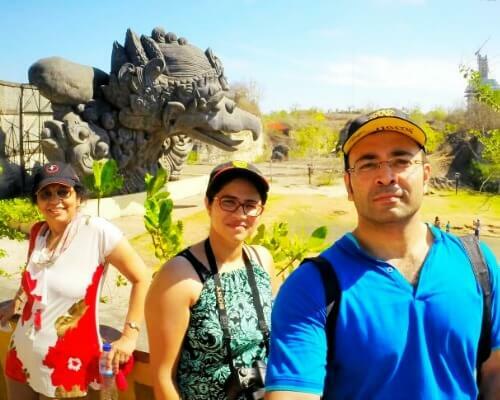 And what’s more, it is walking distance from all the happening restaurants and tourist spots! 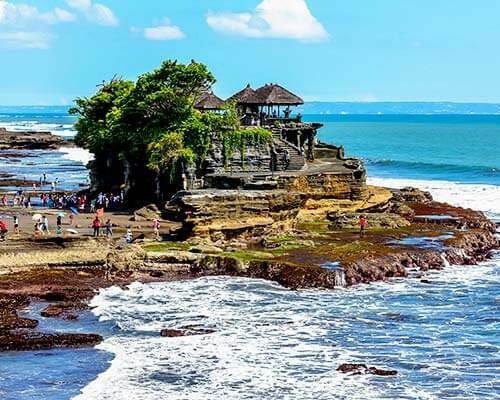 There are many more famous and splendid properties in Seminyak, and this list offers just a handful of the best ones! 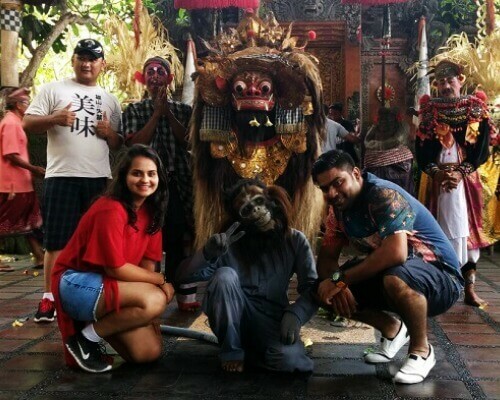 Choose one that suits your needs best, and have a great vacation in Bali!